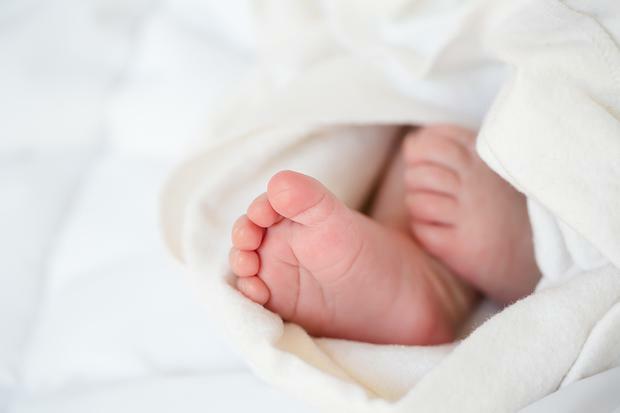 A hospital in Montenegro has launched an investigation after a family went home from the maternity ward with the wrong baby. The Medical Centre in Podgorica, the capital, blamed the incident on a nurse who it said did not follow procedure. A statement said doctors and nurses who were on duty on Wednesday have been replaced and are facing disciplinary measures. The hospital said "we would like to assure the public that all those responsible will be sanctioned". State television said the couple left the hospital thinking they were taking home their own baby girl when the father realised something was wrong. The couple went back after finding that the number tags of the mother and the baby did not match, the report added.